It's Labor Day Weekend, Vol Football Kickoff Weekend, and the start of September all rolled into one! 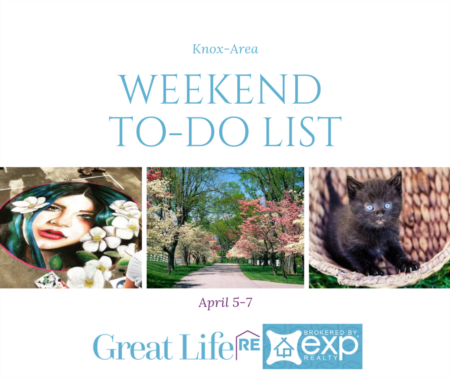 If that isn't enough to get you on your feet and out of the house this weekend then maybe our Weekend To List will help persuade you! Find great things to: do, try, eat, buy, do with family, and watch and listen to! 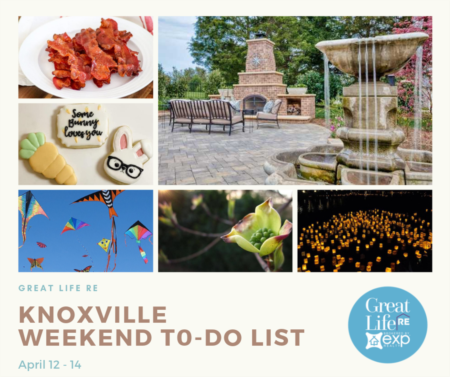 The 6th Annual Monroe Life Balloon Fiesta will return to East Tennessee at The Sequoyah Birthplace Museum in Vonore, Tennessee. Enjoy balloon rides, live music, food, games, an inflatable Kid’s Zone and much more all while supporting CASA Monroe. 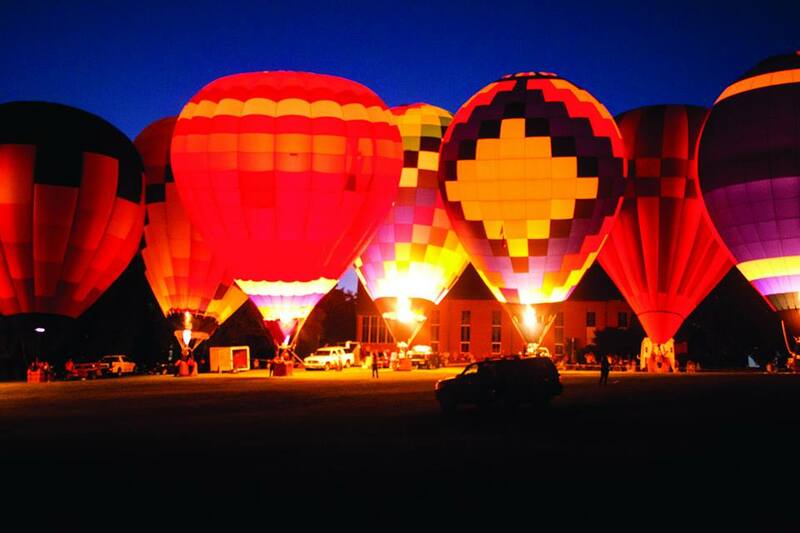 he finale each night will be a Balloon Glow set to music with over 20 colorful hot air balloons beginning at dusk. They have 20+ of the most talented balloon pilots in the country excited to entertain the community. General Admission Ticket Prices are $10. Relish the tastes of summer in the next Seed to Plate culinary art class! 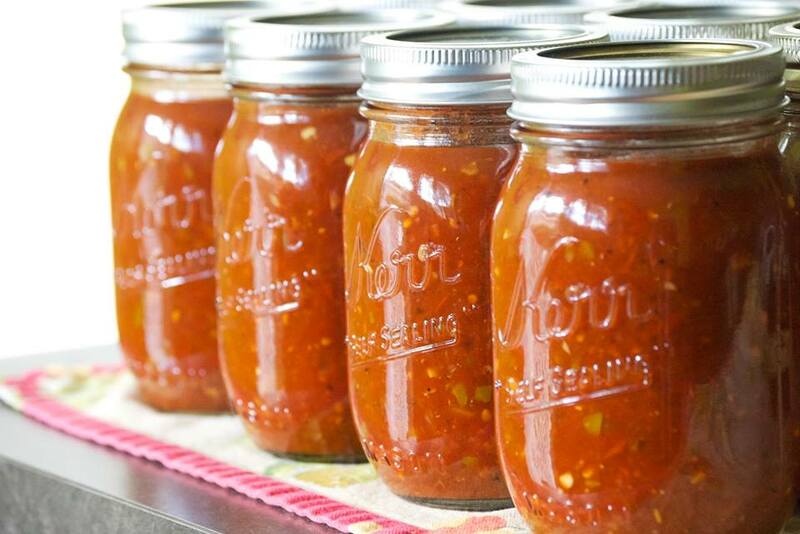 Join local food advocate and garden enthusiast Vivian Williams to learn how to prepare and preserve canned salsa from tomatoes and herbs harvested fresh from the Knoxville Botanical Garden and Arboretum’s Center for Urban Agriculture. Each participant will make and take home a jar of fresh salsa! Registration for this class is $20 for non-members, $15 for Garden members and $5 for 37914/5 neighbors. Hurry because spots are limited! 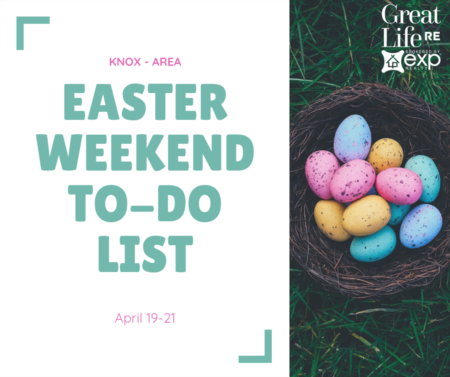 Visit http://knoxgarden.org/classes-events/seedtoplate/ to register! 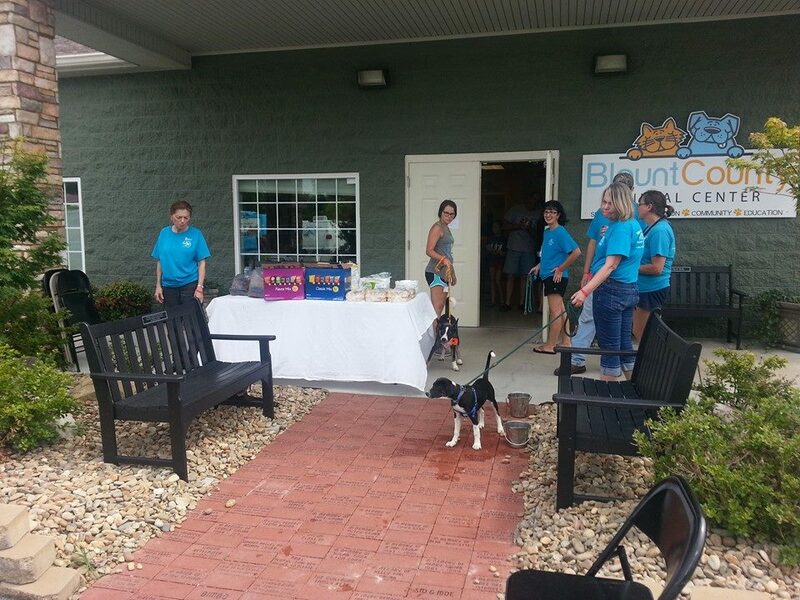 Volunteer at the Blount County Animal Center and give some shelter animals some much needed care and attention. In order to volunteer you must attend a volunteer orientation class. Arrive early to ensure your spot. Kids can volunteer too, BUT with a parent/legal guardian and other rules. See more info and the Volunteer Application Form: HERE. 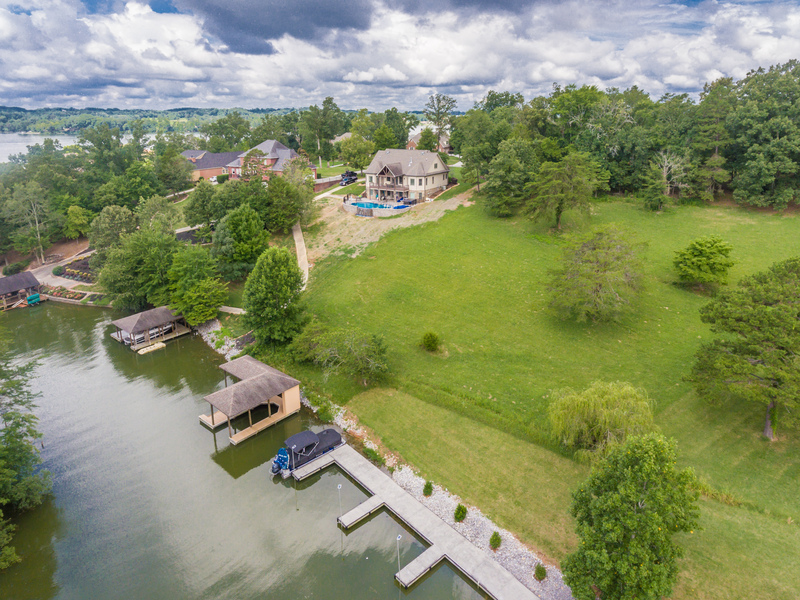 Fort Loudoun Lakefront Lot in Conkinnon Pointe with a private boat dock and sits on almost 1 acre. Neighborhood amenities offer a community boat ramp, day dock, additional boat slips and gazebo! Start building your dream lake home! It's a 3 day weekend so head out Friday night with the kids for an All Night Skate at Skatetown. Skatetown is a fun, family oriented roller skating facility, one of he very few left in the Knox area. 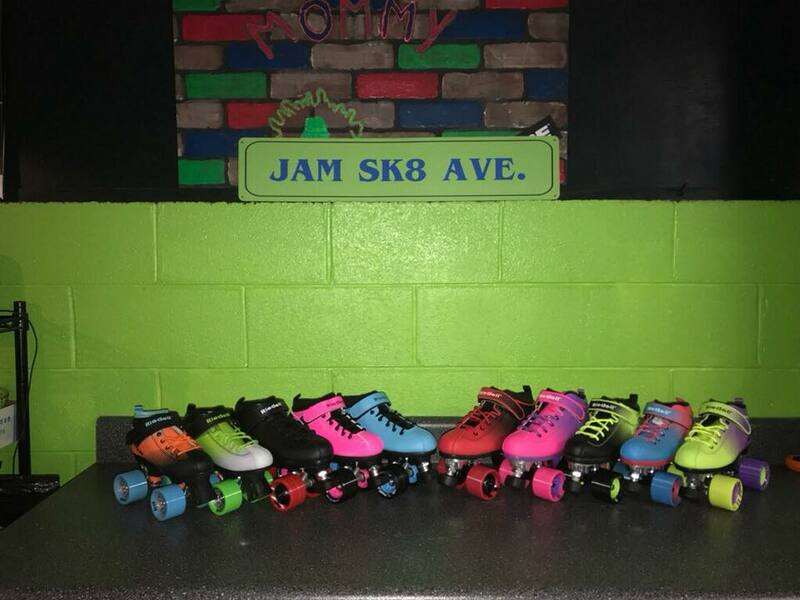 The bright colors and fun atmosphere will make it a great place to take the kids for a fun night of skating! As the summer winds down, why not chill out with Ijams Nature Center and Central Cinema as they present their Movies Under the Stars series. Pack up your favorite blanket and join them on the lawn for movie night. 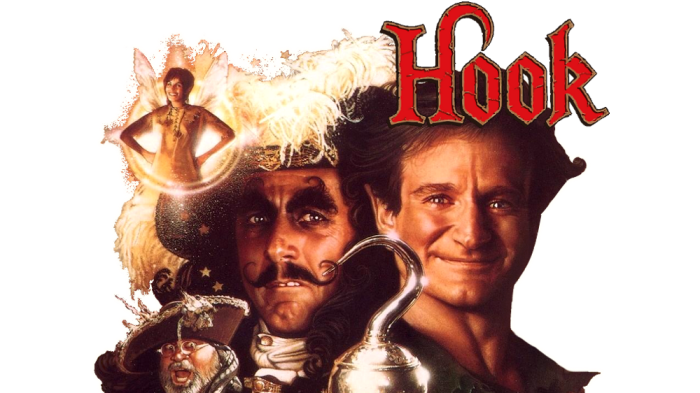 Doors open at 7pm, the movie will begin once it gets dark (approx. 8:30pm). Food trucks and beer garden will be on hand with food and beverages available for purchase. The fee for this program is $8 per person or $25 for a family four pack. Tickets are available through Eventbrite or at the door.